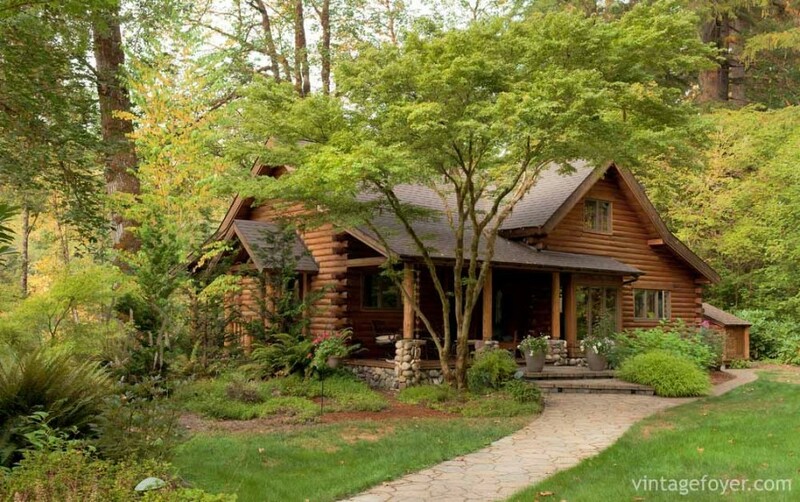 Log homes give off a rustic appearance no matter where they are situated. They exist in Colorado, up to Wisconsin, down to Alabama and everywhere in between. 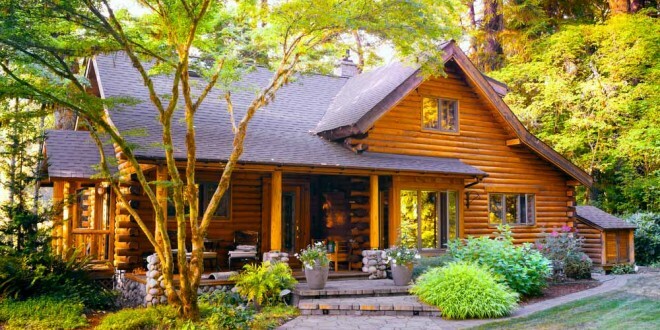 Log houses vary in size, shape and style, but the one thing that remains true throughout the variety is the beauty of the exterior. The log look is novel and owning a home with such aesthetics is a lifelong dream for many different people. 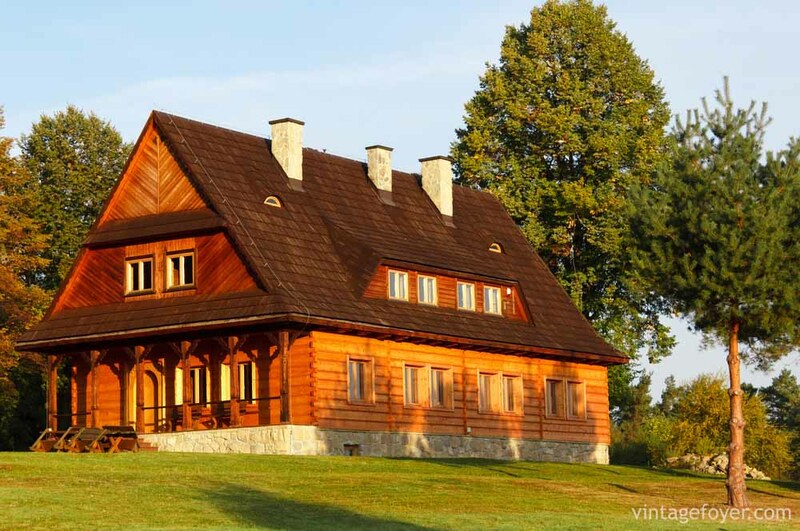 Log houses are popular because of their beauty and there are variations under the log home umbrella. Some homes stay true to the log look and go with coordinating woods while others contrast with dark roofs, stone and other elements. 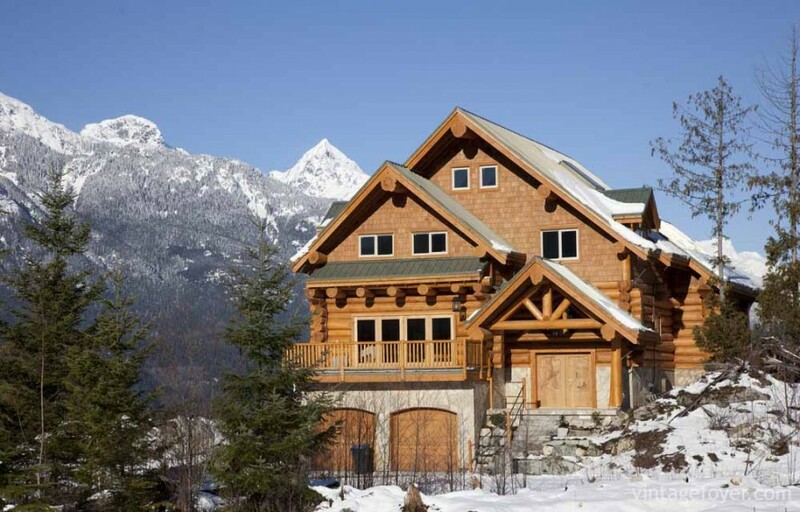 The following pictures are examples of some of the most awe-inspiring and beautiful log homes in the country. 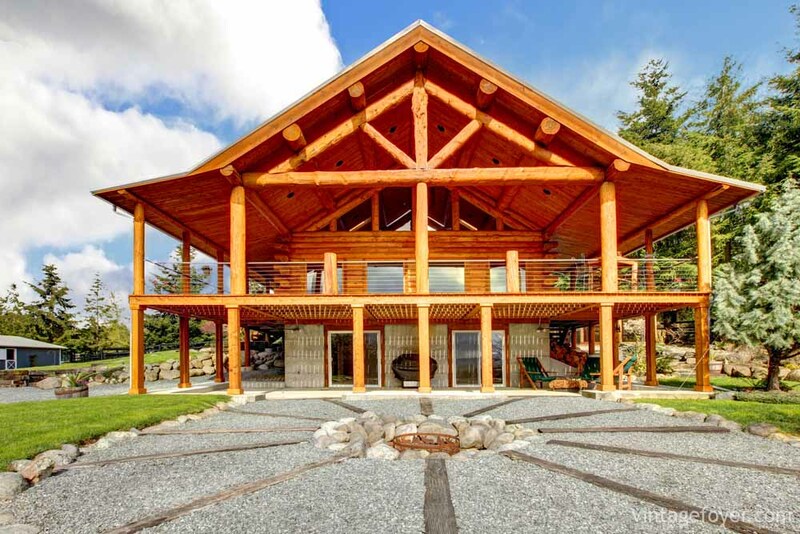 This story and a half log home makes good use of contrast with light wood, a dark roof, and different colored stones. The logs stand out among the variations on the house. 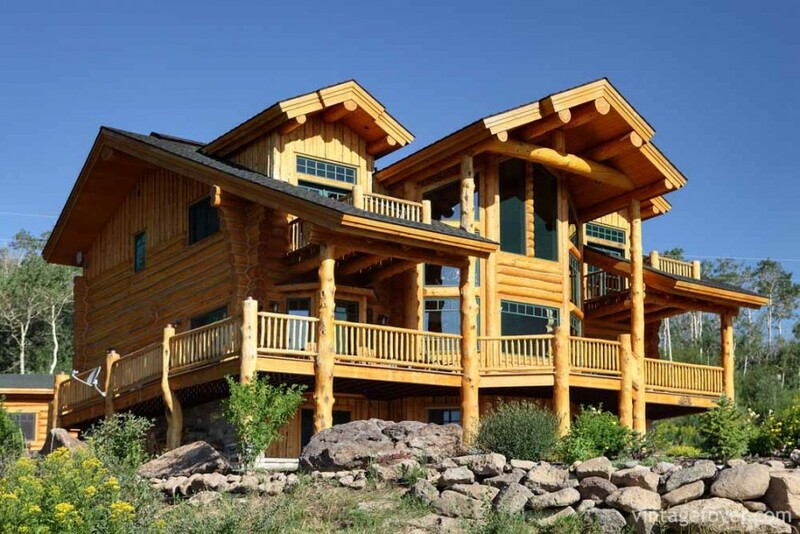 Log homes can really brighten up the scenery by adding a natural look to any lot. The front porch on this home is a great place for a family to gather for pictures. 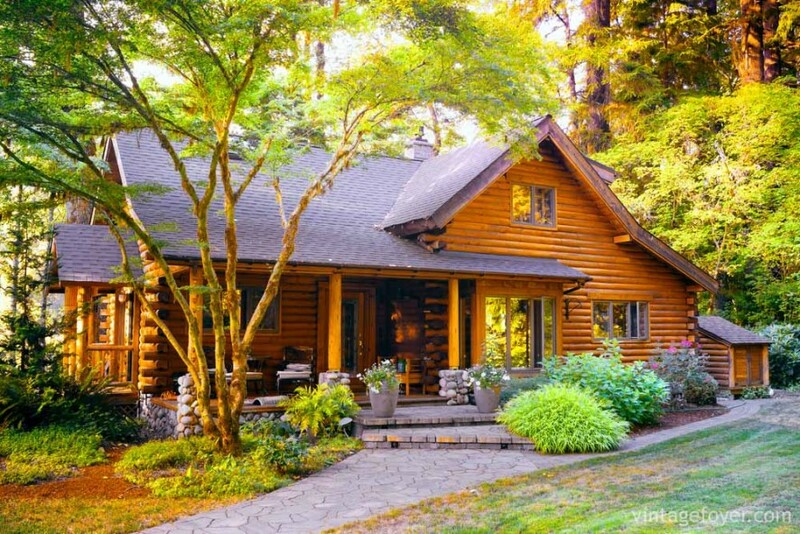 The natural logs on this house and the rustic roof make it look like a cozy weekend getaway location with year round appeal. 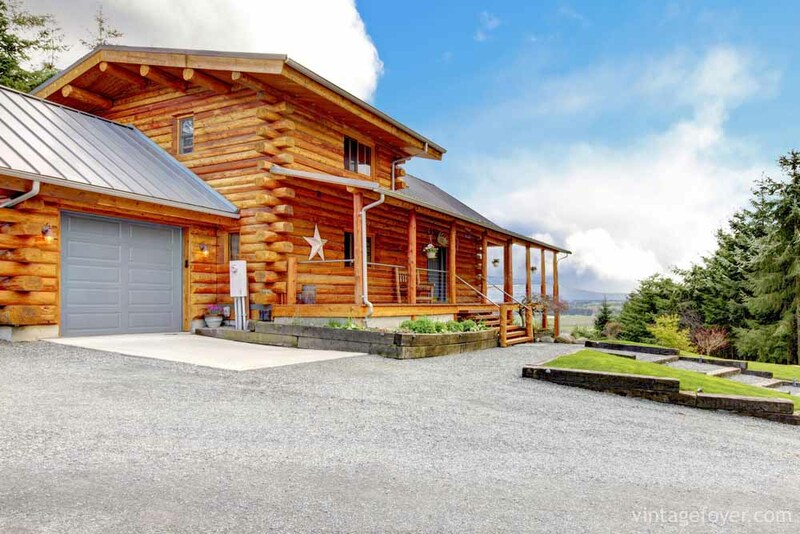 The big windows in this log home let in plenty of light and the large deck allows for entertainment in many different seasons. 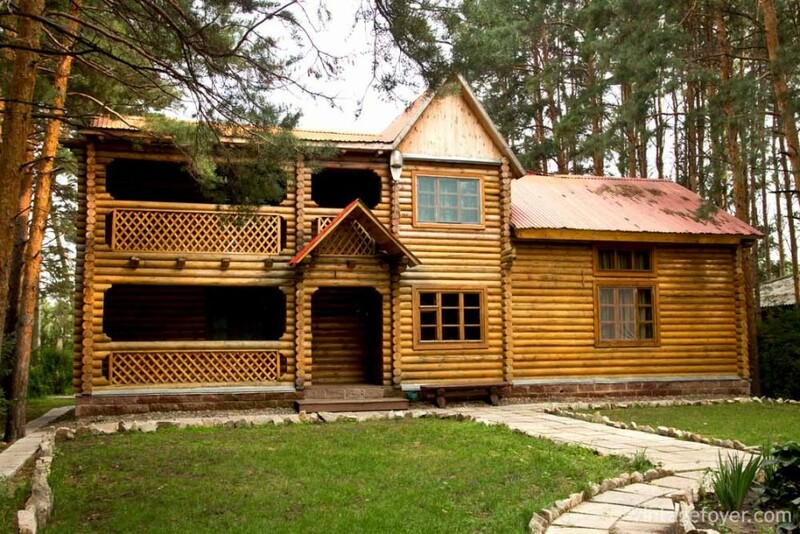 If it weren’t for the logs on this home, it might look rather plain. The logs give it architectural and natural beauty. This towering log home has plenty of space and fits into the tree-lined background in a natural way. There is no need for much landscaping since the home takes center stage and the trees do the rest of the work. 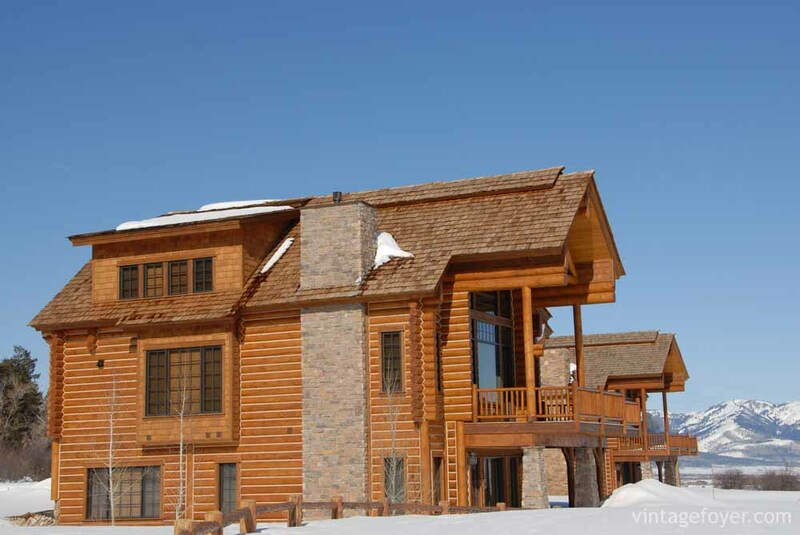 Log homes can even be coupled with a more modern look. This house puts a red rough above the logs and gives the yard added uses with stone walkways and gardens. 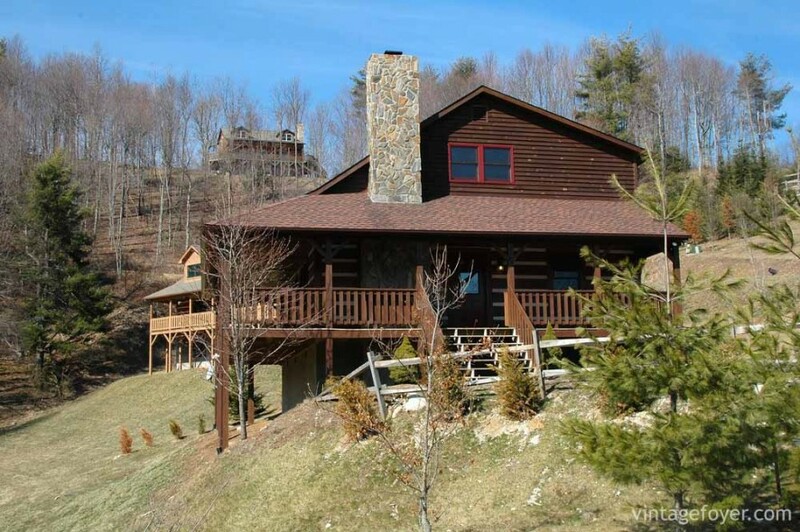 No log home is complete without a warm, cozy fireplace and the stone chimney adds to the appeal of this mountain escape. Dark wood is easier to maintain at times and its set off by a lighter stone chimney and contrasting wood on the porch. 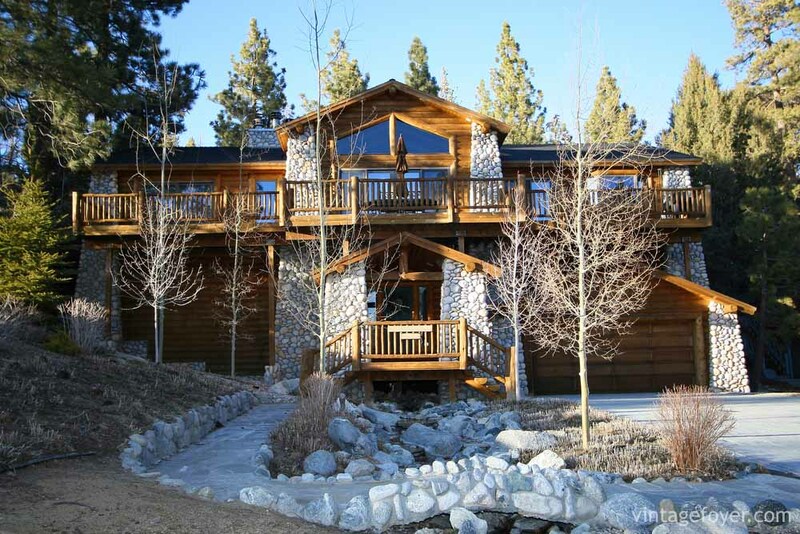 This home includes many different patterns with the horizontal logs and the lattice railings. The aesthetics continue onto the red roof where the house grabs a bit of color. This home does a seamless job of incorporating natural stone highlights. The stone walkway and surround appears to move right up the house. 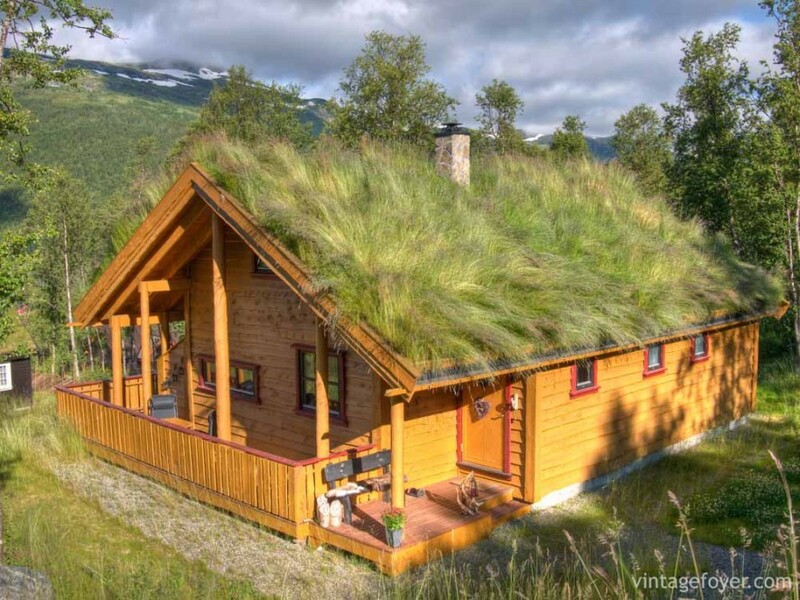 There’s nothing more natural than a log home…except a log home with a grass roof. The home fits right into the hill of this mountain. 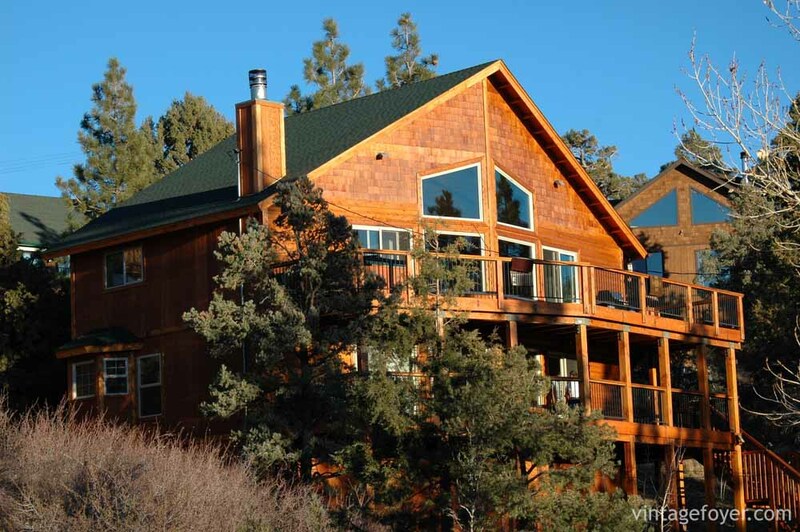 Log homes and beautiful views go hand in hand and this log home is part of the view on the side of this mountain. The natural logs stop after the first floor, but the different material higher up adds to the look. 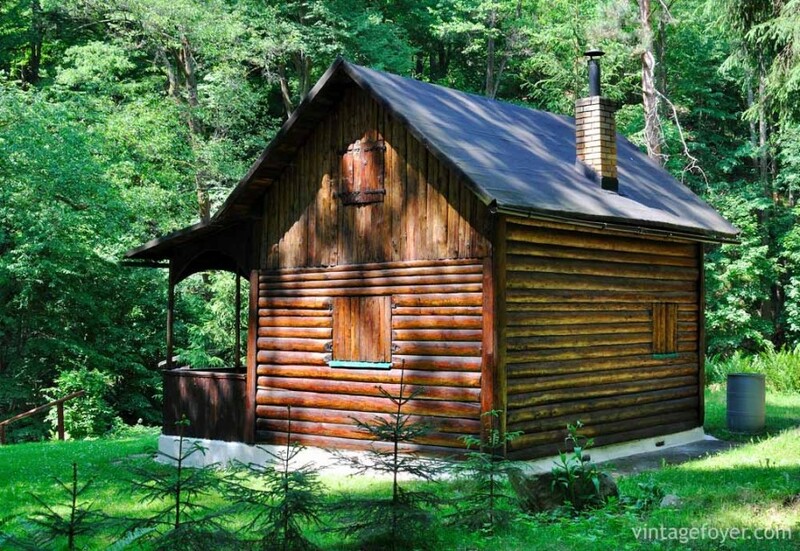 This little log cabin looks well cared for, but original with its dark materials and small brick chimney. 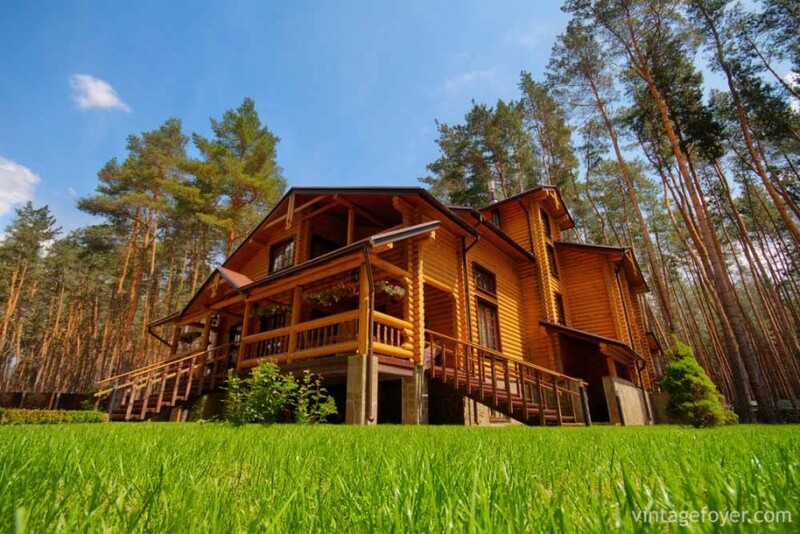 It would make a great weekend getaway in the woods. The modern cabin look often incorporates stone surrounding the house for a touch of modern appeal to tie the log look into other features. The dark roof blends into the woods as the logs bring the natural element of the forest into the house aesthetics. 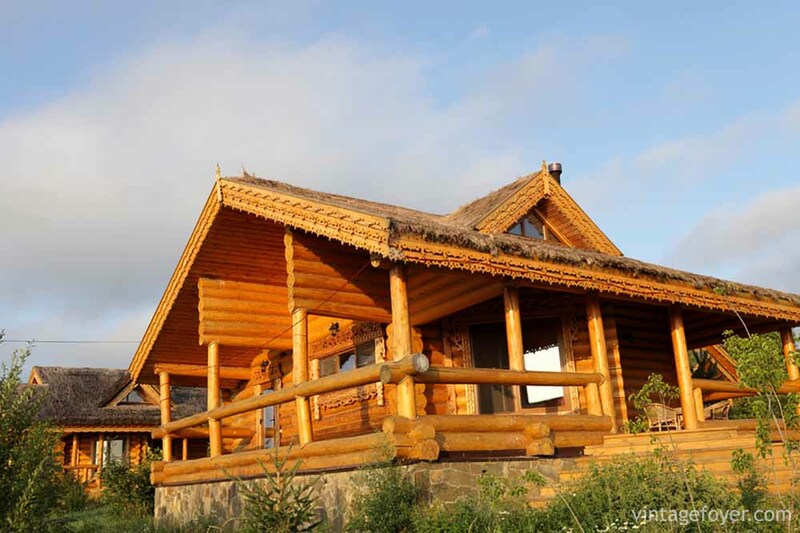 Big, open windows are common in log homes and having an attached deck gives residents an even better opportunity to take in the views on a nice afternoon. The dramatic pitched roof is another common cabin feature and the board angles on the top level give the home an added flair. 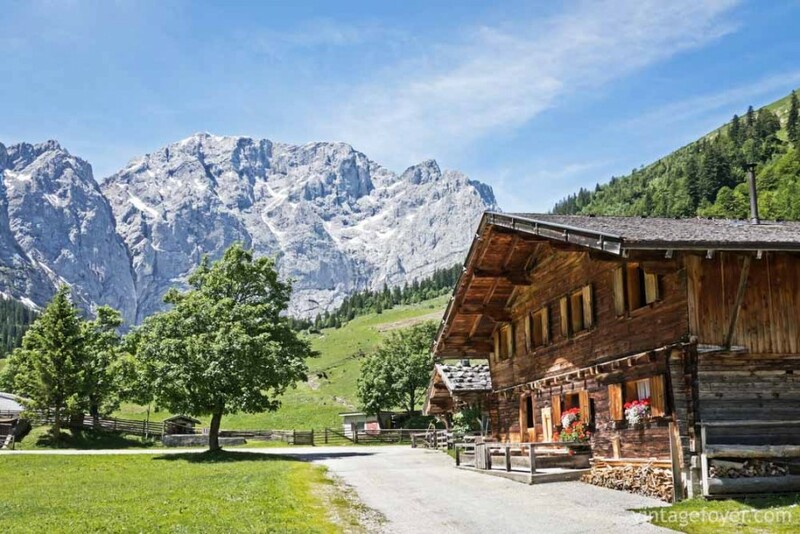 This rustic home looks like it was made to sit next to the mountains. The wood appears natural and untouched while the gray roof stays out of the way and lets the wood provide the beauty. 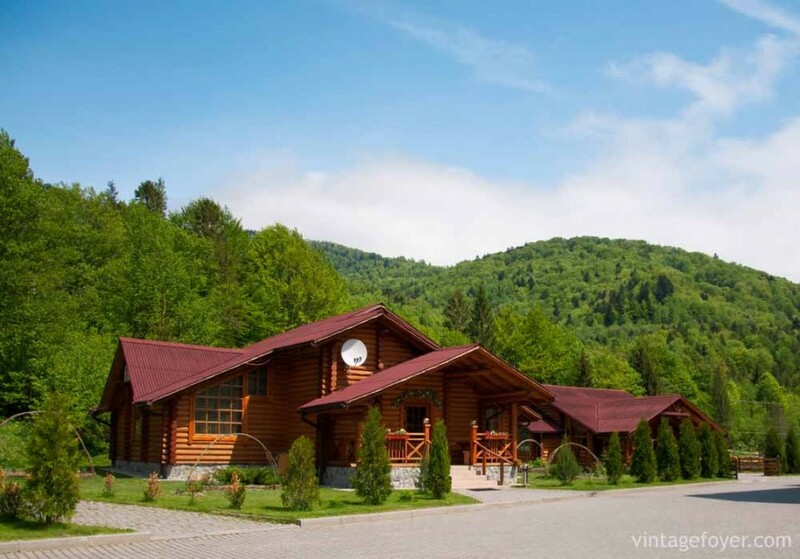 The dark red roof helps to bring out the cherry tone of the cabin and contrasts with the green hills in the background. 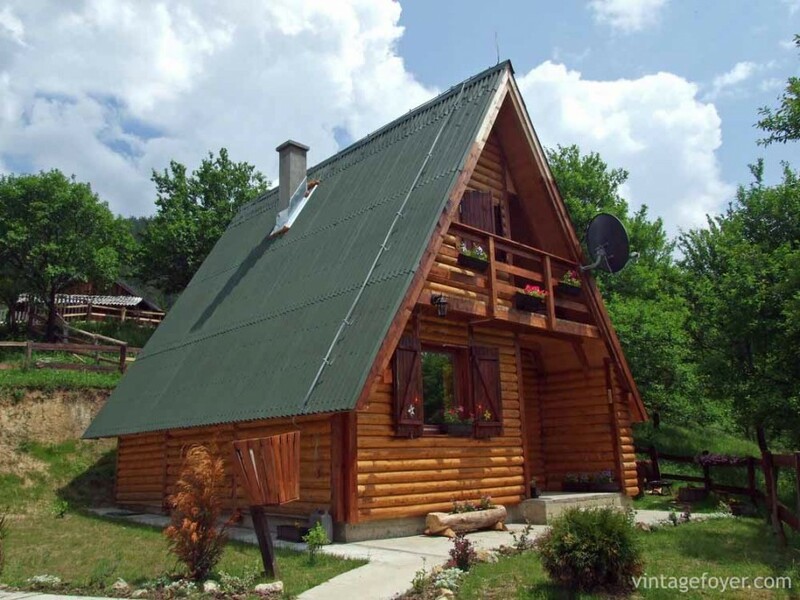 This cabin is full of lovely roof angles that also set it off against the rolling hills. This home uses full logs as support beans along the roofline and takes that idea down to the ground level off the deck as well. 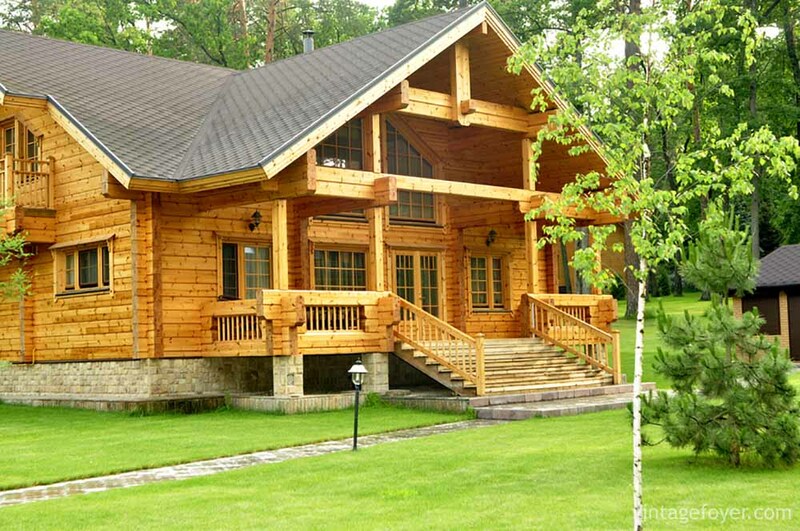 Add that to the pitched roofs and the outcome is one beautiful log house. 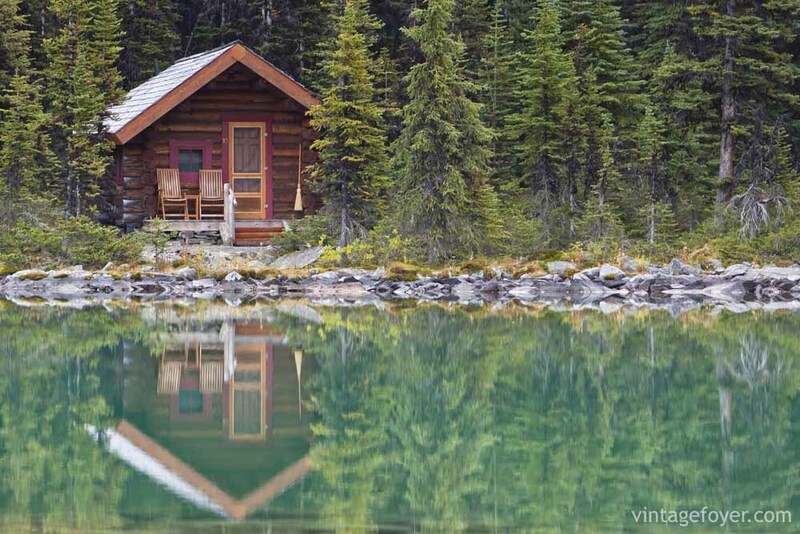 There’s nothing better than a little fishing cabin on the lake. 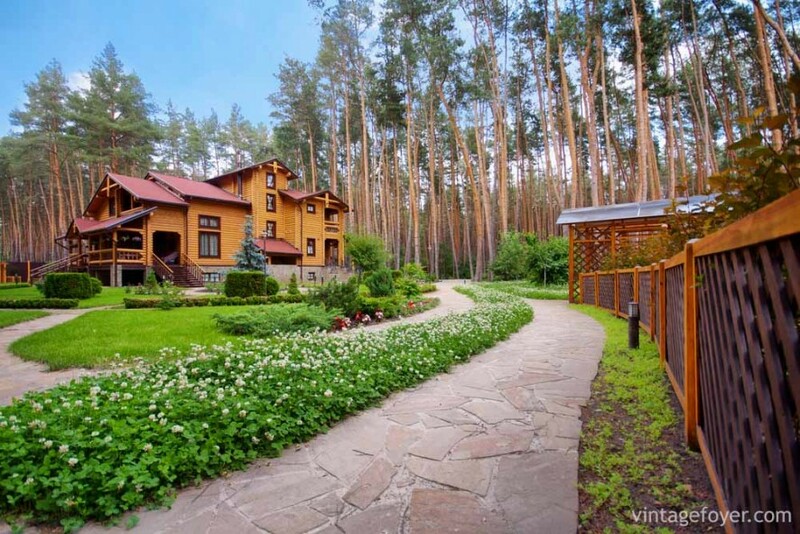 This home blends into nature well with dark elements and not a lot of extras. 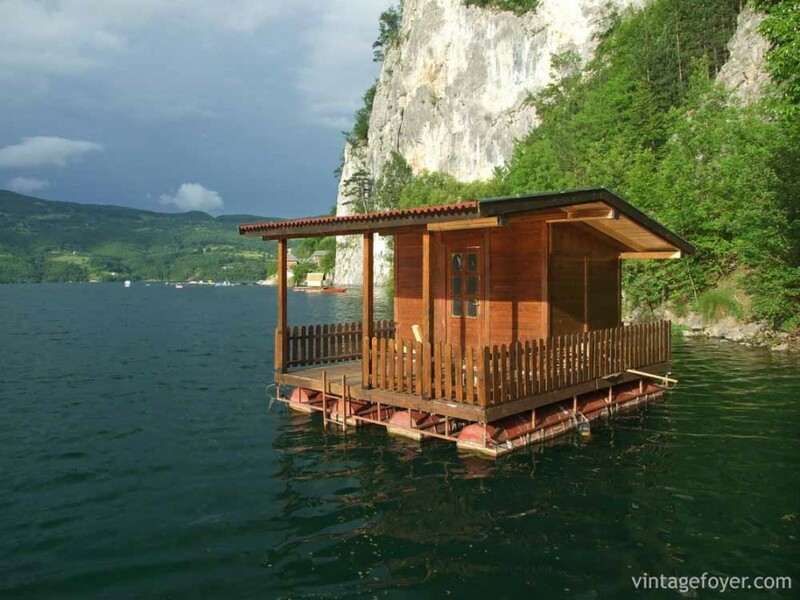 This cabin may be small, but there are not many homes that can float about on the lake. The natural wood looks at home on the water and gives the riders everything they need for a day out.